Playing devil’s advocate here. I was listening to the radio yesterday and I heard a proposal to stop people parking on pavements, because parked cars represent a hazard to disabled people, especially those with sight issues and those in wheelchairs. My first reaction was one of approval, but as I was driving down Lougher Road in Gorseinon, I got snarled up in a jam. 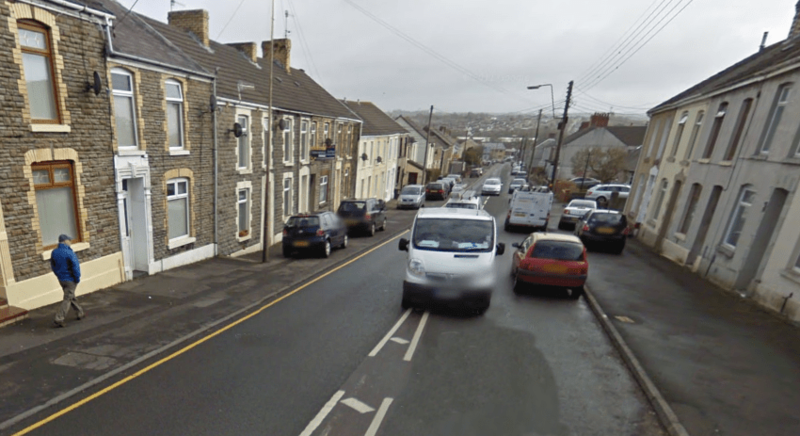 The normal practice in Lougher Road is to park on the pavement because the road is quite narrow and the pavements are wide. On this occasion, two vans had parked on the road, reducing it to single lane only. It took me just under 20 minutes to travel about 150 metres. Imagine multiplying that by every road in the town. It would probably introduce gridlock. That doesn’t get away from the simple fact that disabled are seriously disadvantaged by cars parked on the pavement, but what do you do? Do you accede to the natural inclination to make the pavements safe for the disabled and risk grinding the town to a halt? Do you introduce double yellow lines everywhere and stop people parking outside their own homes? What about the people who have mobility issues and need a car, so need to park outside their homes? Do we trade off their rights for the rights of other disabled people. What about working people who carry tools and equipment in their vehicles and having to walk a distance to a car park would be nigh on impossible? Where do we put the cars? There are no easy solutions to this. The truth is, the car is a fact of life and for many (me included) an absolute necessity – I could not do my job without a car. I’m in the fortunate position of having a drive upon which I can park my car, but the vast majority do not and if they need ready access to their vehicles, then banning parking outside their homes would be a severe impediment to their daily lives. The only possible solution – and it’s only a partial one – is to reduce every road to a single track, make it one way and use the space gained for residential parking. Which is all well and good until you have a cul de sac. Unquestionably, something should be done to protect the disabled, but it’s going to take a bigger brain than mine to come up with an answer that’s fair all round. Councils should be susbsidising off road parking where thats an option, and cutting into the pavements in areas where that can be accomplished.